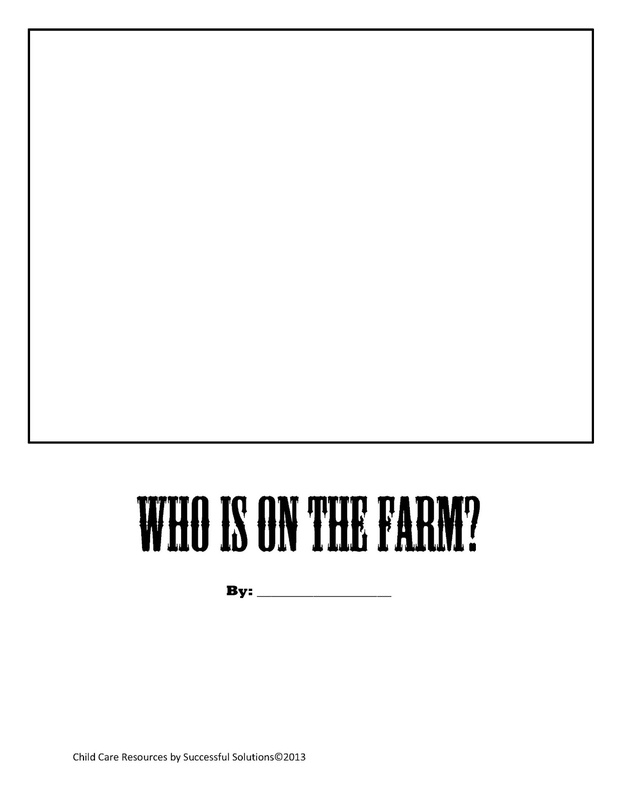 Child Care Basics Resource Blog: Barn Yard Literacy: "Who Is On The Farm"
Barn Yard Literacy: "Who Is On The Farm"
An important part of reading is being able to visualize what you read. This skill can be introduced at an early age by asking children to describe what they read or ask them to draw pictures of words. They can draw an apple and write the word to show that they are the same thing. 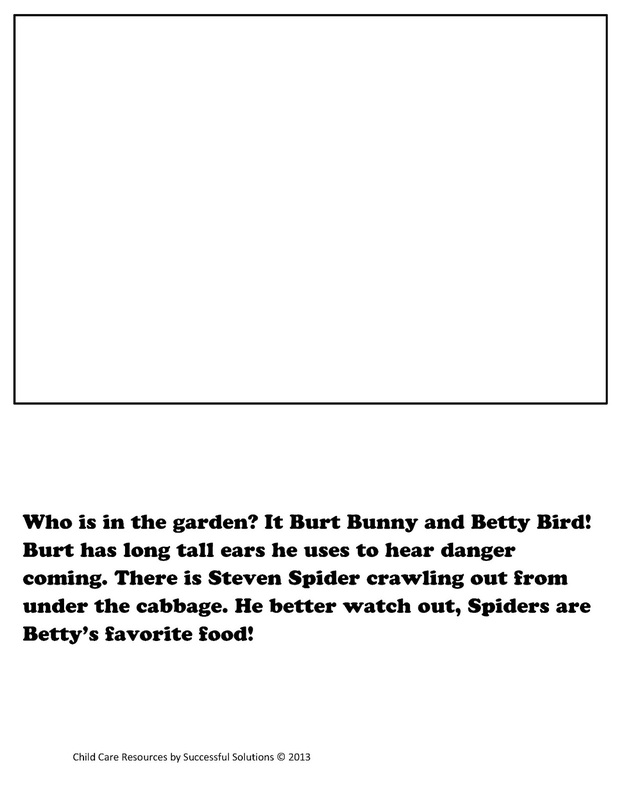 For this activity children will illustrate the book using the story as a guide. 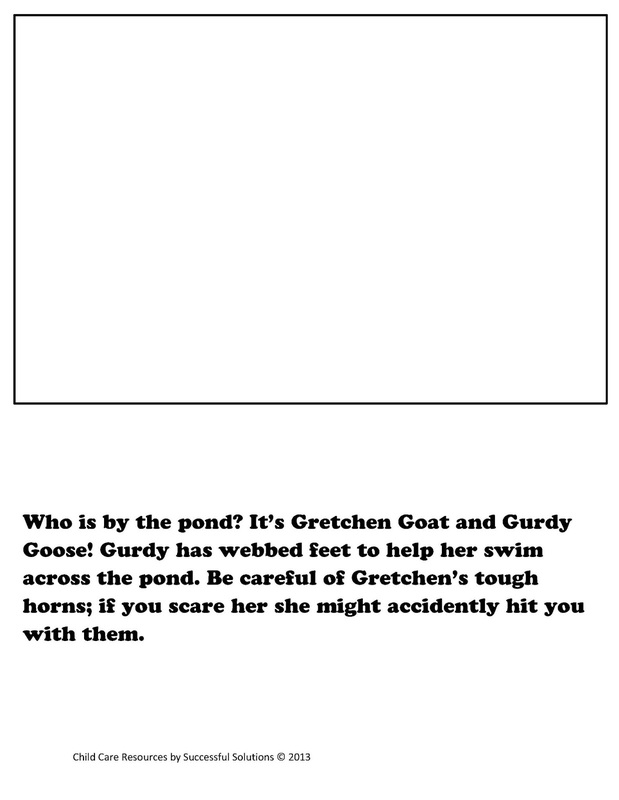 Remind the children to draw all the things mentioned in the story such as Gurdy’s webbed feet, and some grass for Charlie to eat. 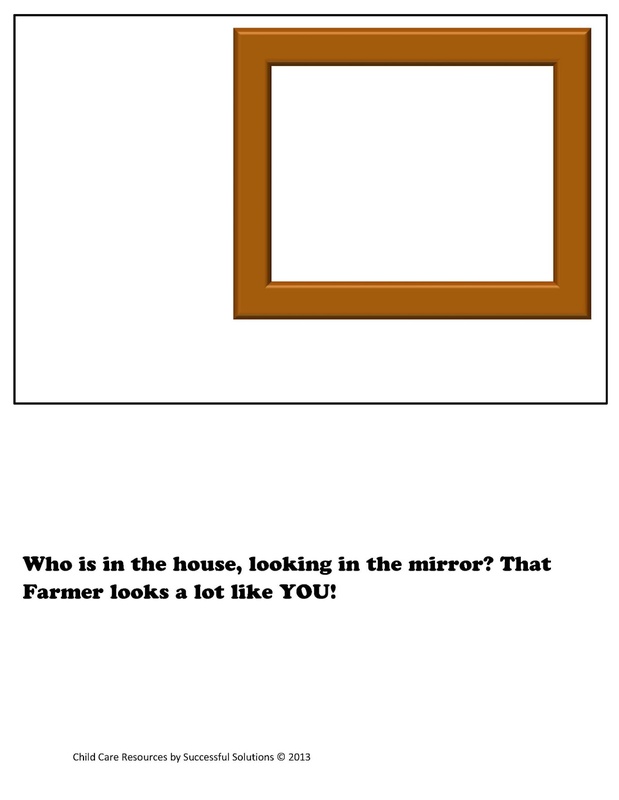 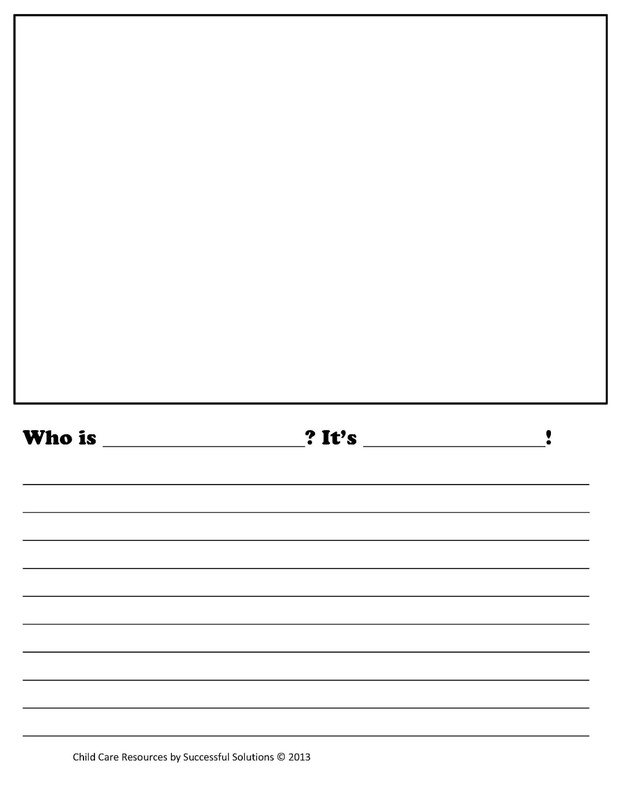 We also have included a page for children to create their own scene explaining who is on the farm. 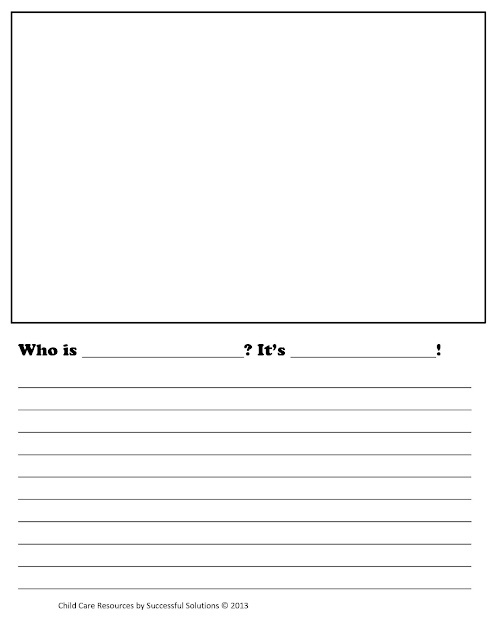 To print: Right click and save the image to “My Pictures” and then access the document from your pictures OR Copy the image and paste it into a word document then select the print option. 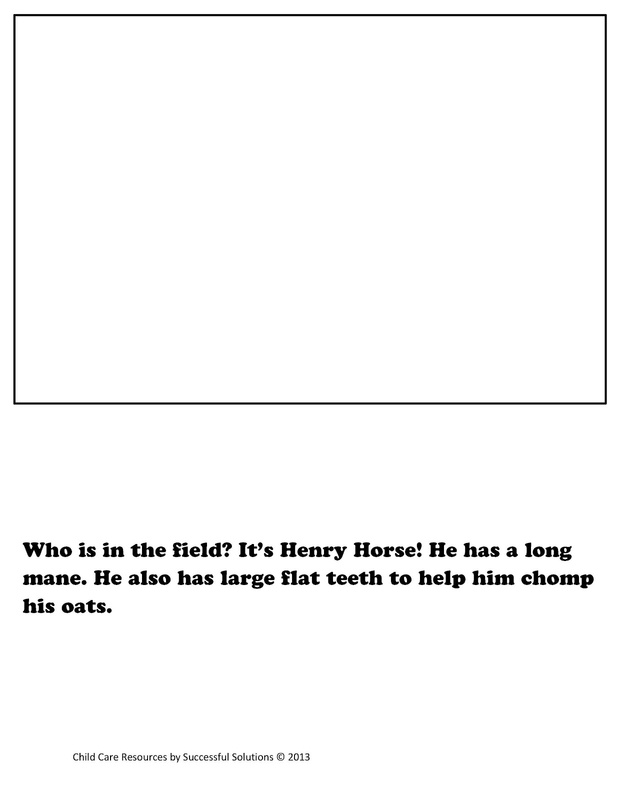 Appropriate for 4’s and up. Literacy, Logic, and Science.